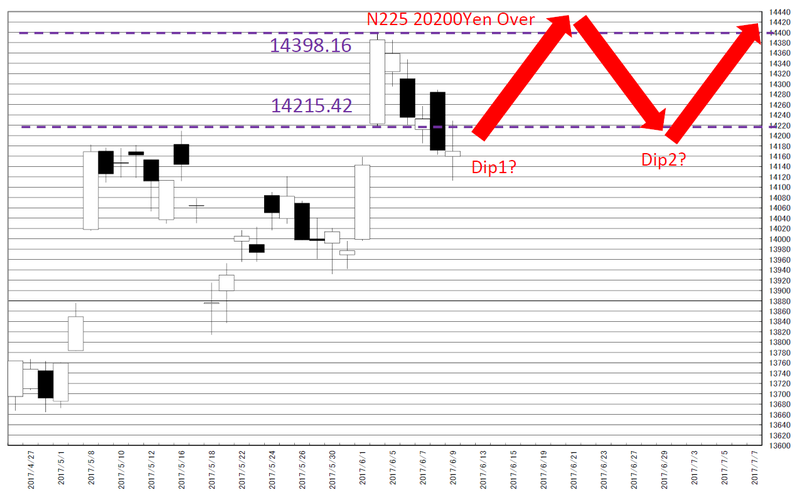 The relation between JPX400 and N225; If N225 will go 20200yen over and JPX400 will go 14398.16point over at the same time in close price, this will be the signal of rally. There are 3 years over data and we can use it. We introduced “Our conclusion is we do not want to take long position from mid-to-long term view” (6/8/2017) but Japanese market may become a big rally and we need to prepare for it. We reported “Relation between TOPIX and N225; following the past price movement, 1613.18point in TOPIX may work as resistance” in 6/10/2017. 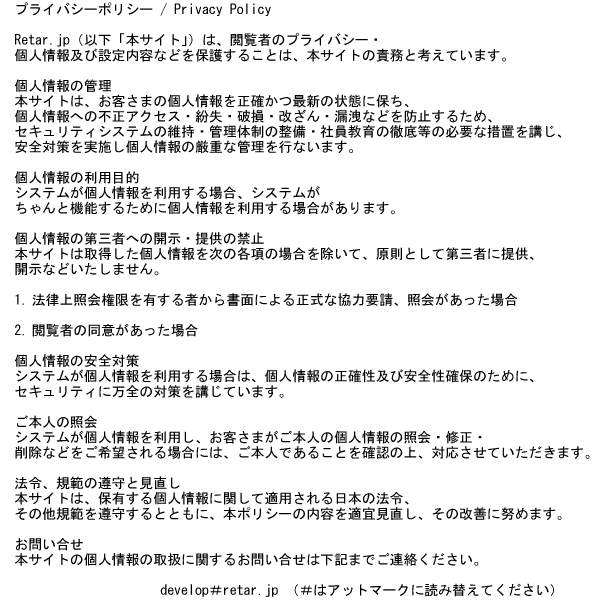 This is data of JPX400. 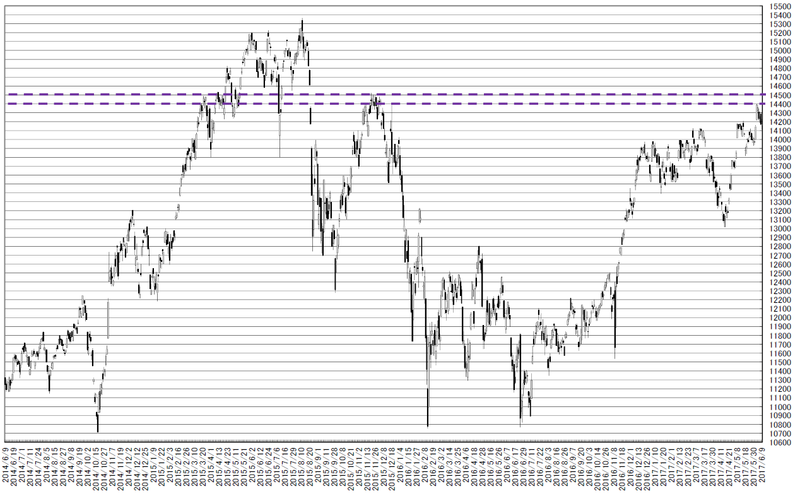 The notable point is this market cannot take new high when N225 took 20000yen over. We can know the only rally market is N225. 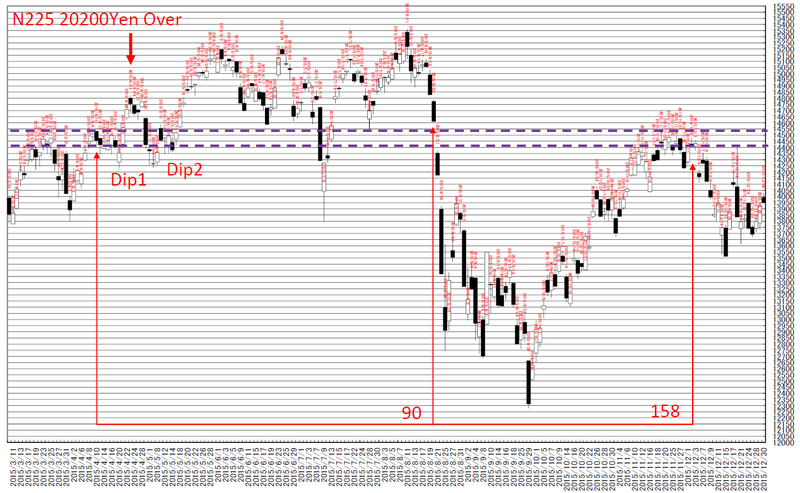 And from 14400 point to 14500point around seems to be resistance point. Following last day, we prepare for the start of next rally signal. We can see similar tendency to TOPIX. 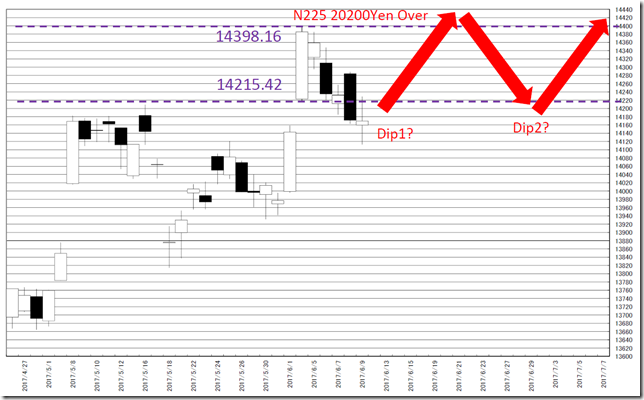 The key point is the JPX400 highest and lowest price when N225 took 20000yen over. 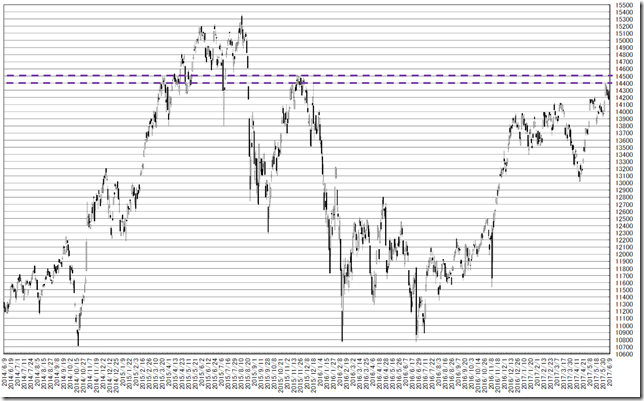 This is JPX400 chart and we line the highest and lowest price when N225 took 20000yen over. In 2015 case, after taking 20200yen over, JPX400 close price went up to the “Highest” of the first day. 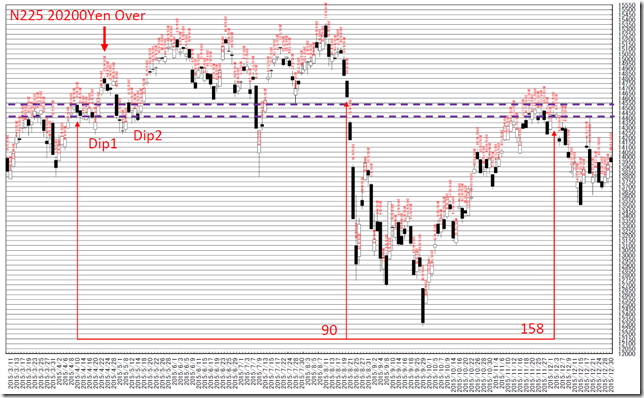 After that, JPX400 went down the “Lowest” of the first day and that was great opportunity. Applying this to the latest case, the N225 first day taking 20000yen over was 6/2/2017. In 6/2/2017, the highest was 14398.16point and the lowest was 14215.42point in JPX400 market. If N225 will go 20200yen over and JPX400 will go 14398.16point over at the same time in close price, this will be the signal of rally. These are only personal opinions on this blog, and you need the investment judgment in each one. This blog does’t assume the responsibility to all the investment profit and loss.